Hi There! 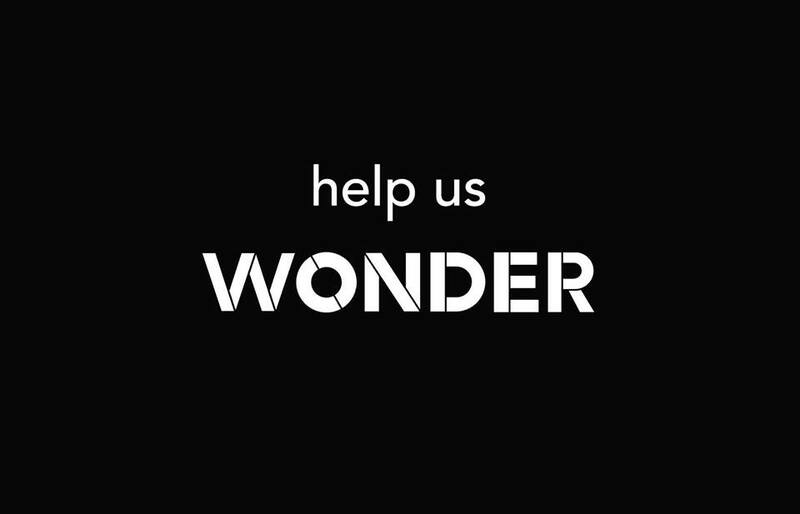 Wonder/Cowork/Create (Wonder CC) is a creative coworking space coming to the Edge District this Fall! Founded by Eric Clausen, Cat Peña, and Nick Peña, Wonder CC aims to be a flexible, functional co-work space and place for artist-run experimental programming. We want to foster a community of creative freelancers, organizations, and small businesses to help them connect, grow, and create! Our tiered membership will offer various workspaces (private offices, dedicated desks, hot desking large communal tables) but ALSO time on our programming calendar to host meetings, exhibitions, gameshows, workshops, pop-ups, performances, and more! We are having a few get-togethers to show off the raw space before renovations, share our membership plans, and get some feedback from potential members. We'll supply some snacks and drinks, come on out and help us WONDER! Can't make it? No biggie, we'll have a few more gatherings! big thanks to Memphis Medical District Collaborative for sponsoring these events!